We are getting ready with our 4th July celebration planning. 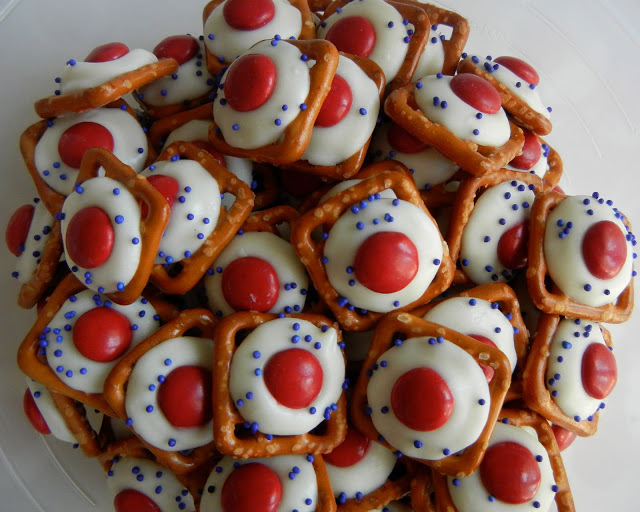 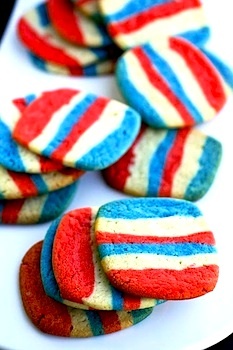 And are starting to look at differen patriotic treats and patriotics desserts. 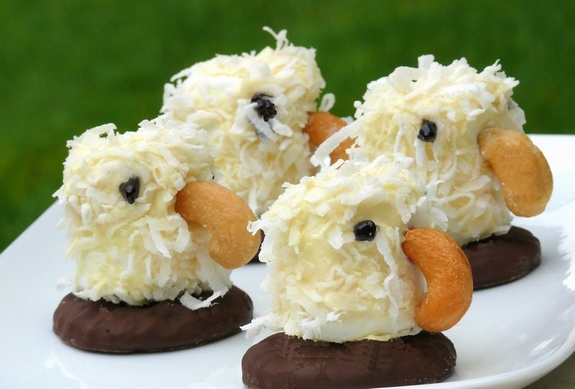 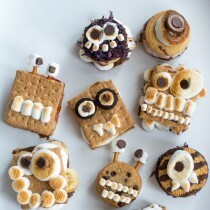 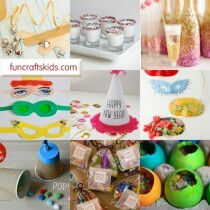 We have found a mixture of delicious treats that I think you may like to have a go at. 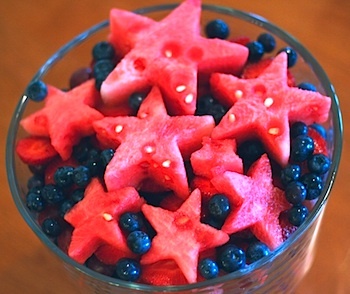 A number of them are super healthy too! 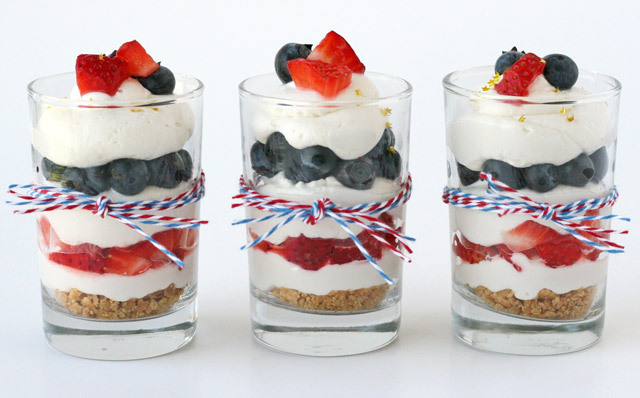 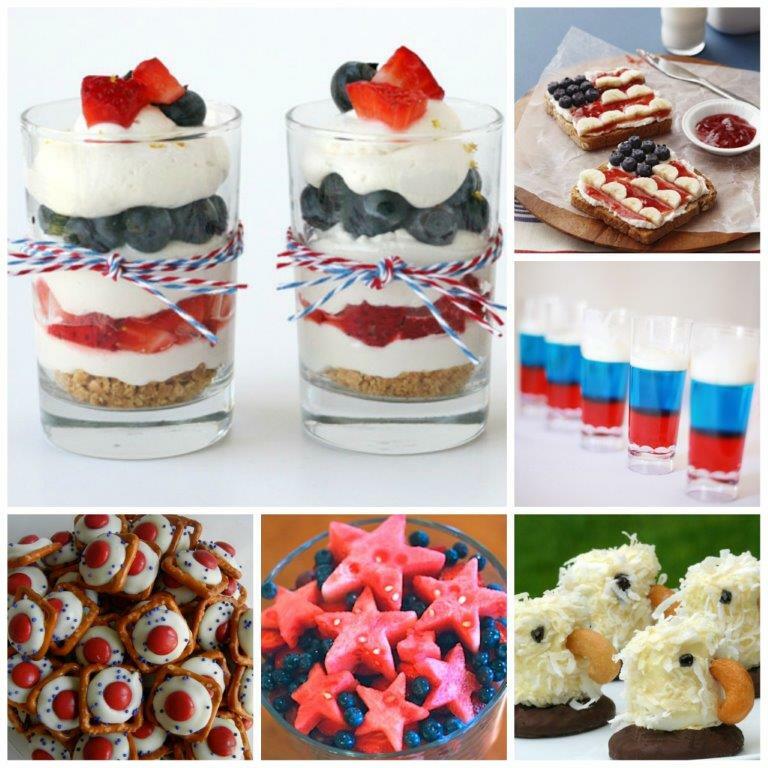 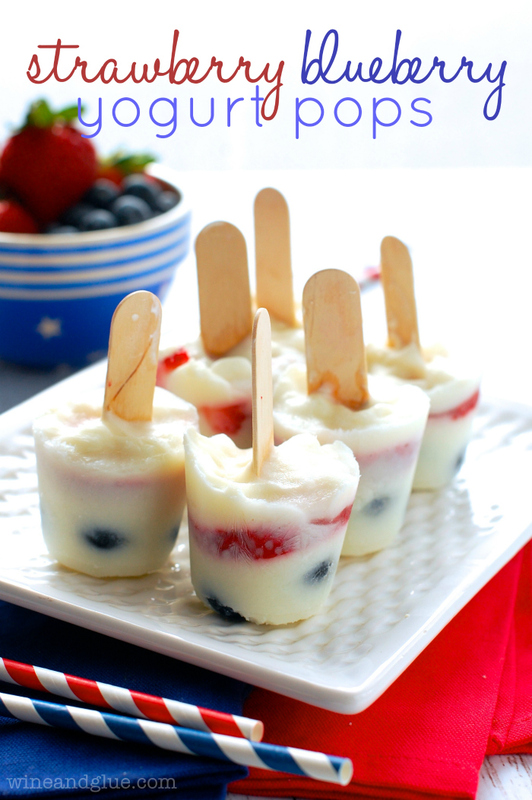 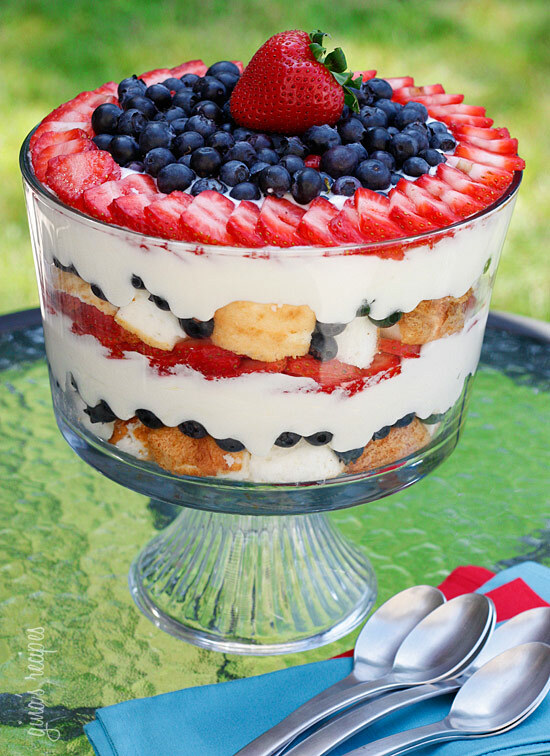 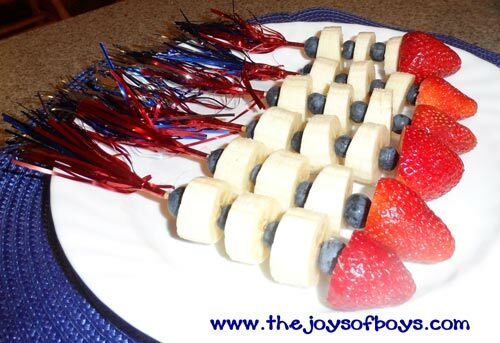 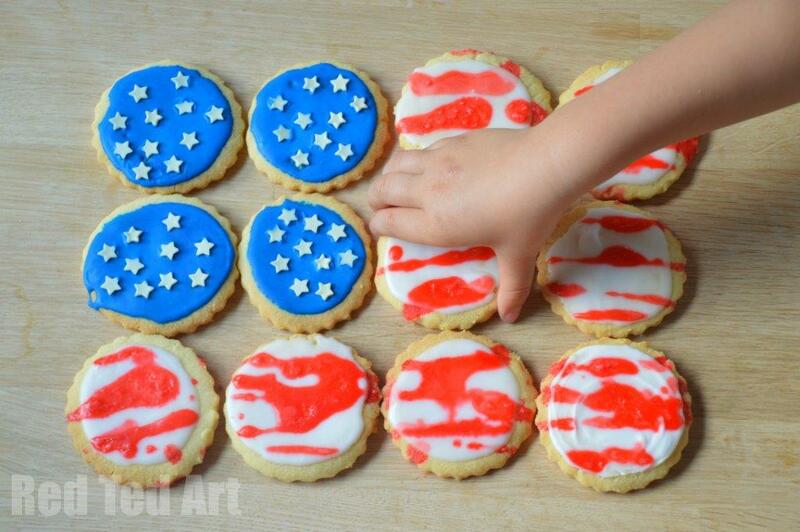 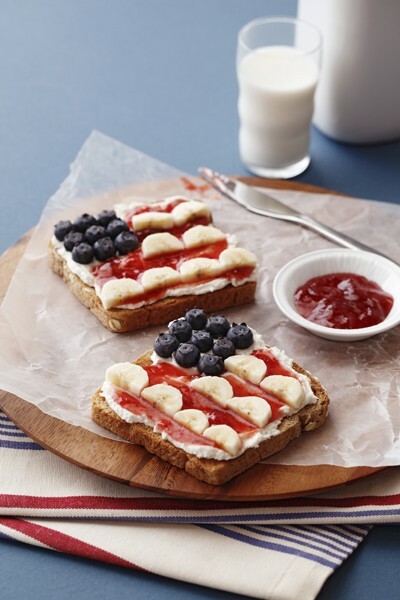 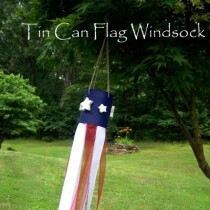 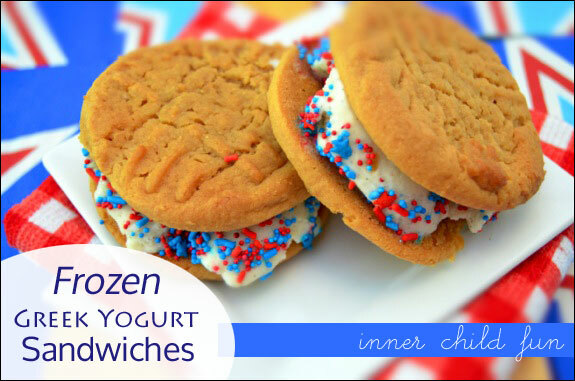 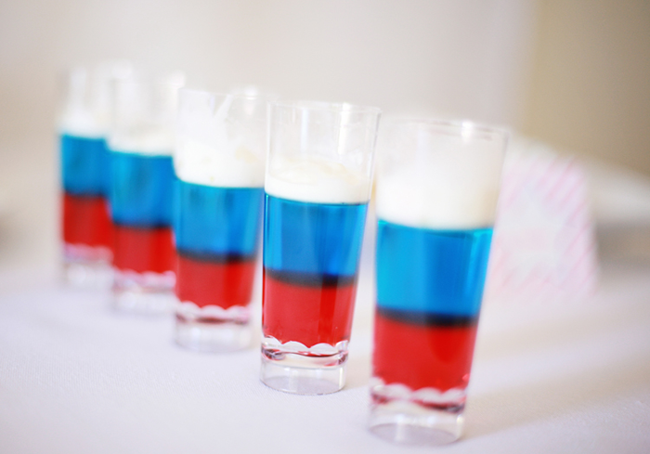 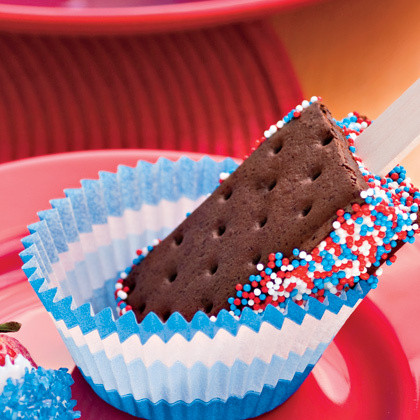 So without a further ado, here go with links to full Patriotic Treats & Desserts instructions!